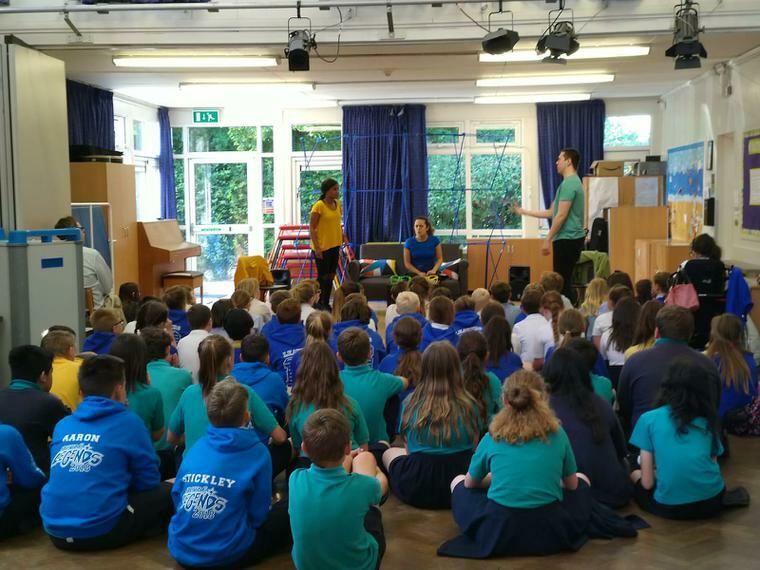 Following on from our Internet Safety talk for parents, our year 6 children were joined her today by year 6's from our partnership schools to watch a vibrant and energetic play about safety online. Every school agreed that it was enjoyable, memorable and that they learnt a few things. It is always good to think before posting any information online - we all need to remember this sometimes!